The staff of TASA focuses on the day-to-day management and administration of the reserve. We concentrate on building strong relationships between TASA and Turneffe stakeholders. 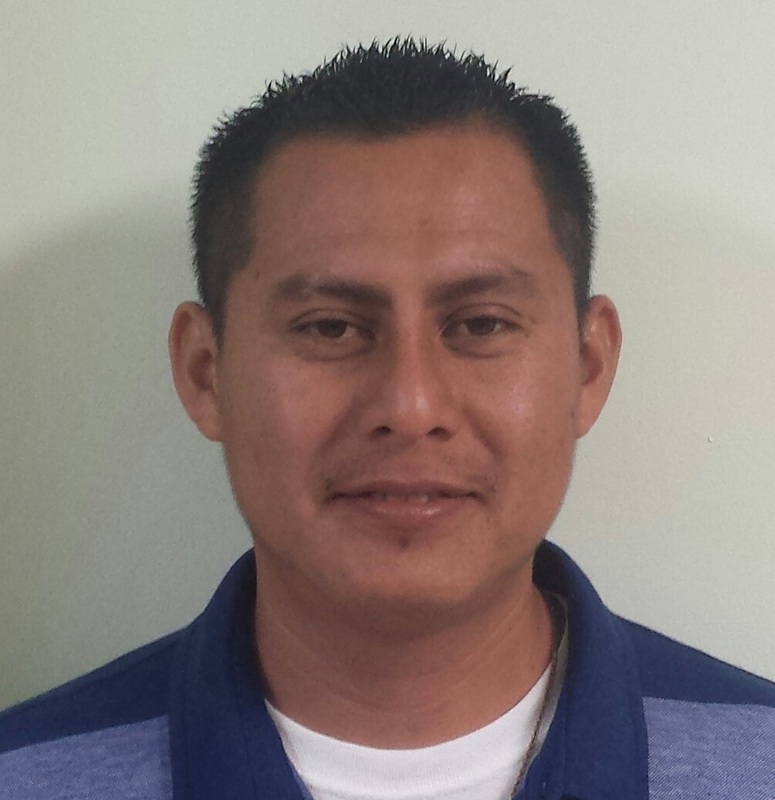 Executive Director, Valdemar Andrade has a Degree in Environmental Planning and Policy, with concentration in Parks and Recreation Management, from the University of North Carolina at Wilmington (UNCW). He is a specialist in natural resources and trust fund management and development with over sixteen years of experience. Valdemar brings extensive work experience at high levels of the NGOs, public sector and statutory bodies. He has been involved in negotiations, development and implementation, on behalf of Belize,of initiatives such as the Debt for Nature Swap, the National Protected Areas Policy and System Plan, and long term protected areas funding, the National Sustainable Tourism Master Plan etc. He has also has the opportunity to sit on regional boards and committees. Valdemar's vision is to make the Turneffe Atoll Marine Reserve the model marine reserve for Belize where the resource user will take an active role in the management and decision making based on the information received form the stakeholders themselves and the best available science. 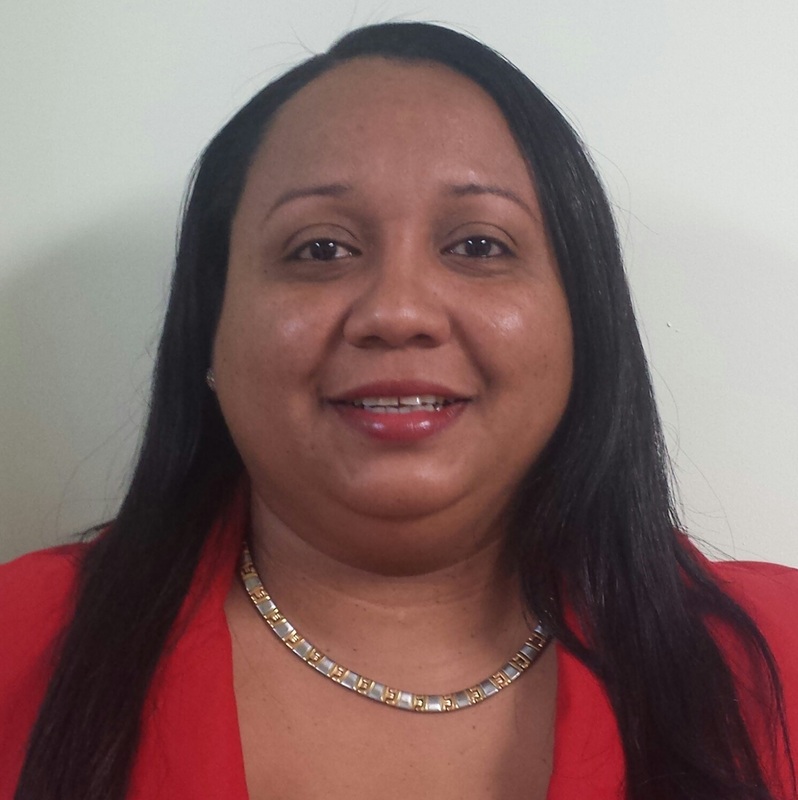 Education and Outreach Coordinator, Eliceo Cobb has a Bachelor's Degree in Biology from the University of Belize. He brings experience form both non-governmental and government organizations focused on marine protected areas and fisheries management. His experience includes working in marine protected areas, monitoring (scientific data collection) of the marine ecosystems and in education and outreach activities in the fishing communities. Born and raised in a fishing community, Eliceo's passion is to contribute to the well being of the fishers's livelihoods. Accounts and Human Resource Officer, Martiza Leslie-Fairweather has a Degree in Business Management with 13 years experience in the field of Accounting, Human Resource Management and Sales. She has worked both in the private sector and non-governmental organizations. Maritza's experiences and organizational skills will assist in the development of the organization.